A service of Holy Communion takes place with prayers for healing. All are invited if they wish to receive the laying on of hands for themselves or on behalf of someone else. 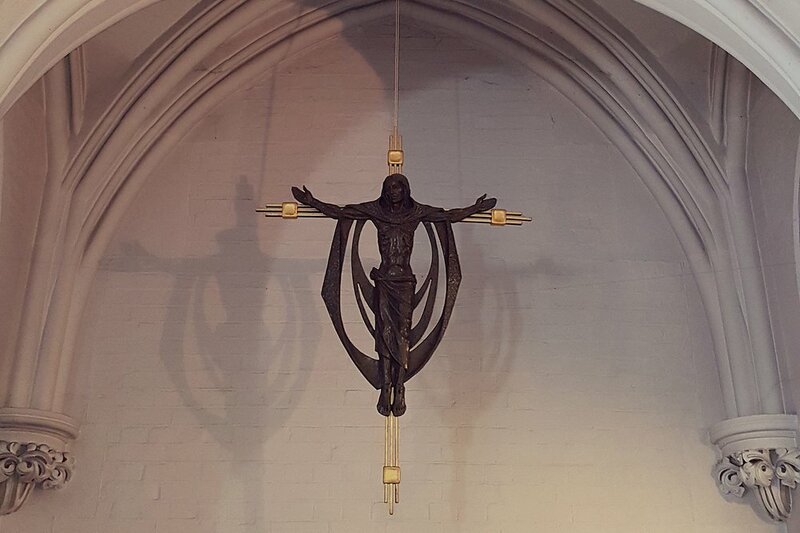 The church community has its main gathering every Sunday at 10.30 am at the parish eucharist, celebrated at the high altar with vestments, incense and choral music. "The Baptism of Our Lord"
"The God of small things"
"Salt: honesty, dignity and generosity"
"Feast of the Blessed Virgin Mary"
“The Power at Work Within Us"
“The second Sunday before lent"
The service is a simplified version of the parish Eucharist, with a gospel reading, a very short all-age talk and easy-to-sing songs. Every 1 Sunday of the month at 6 pm. 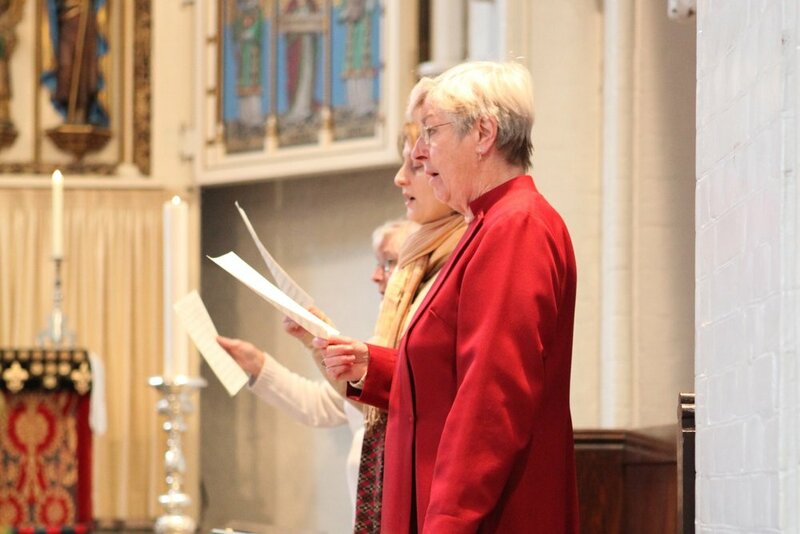 This traditional service from the 1662 Book of Common Prayer has been sung at St Mary’s for over a hundred years, and forms a central part of our musical tradition. The Daily Office is said in the Chapel of the Holy Spirit: all are welcome to attend these quiet services.